Labour’s Shadow Housing Minister Sarah Jones accused the PM of “the stench of complacency” over the government’s lack of response to the Grenfell Tower blaze. 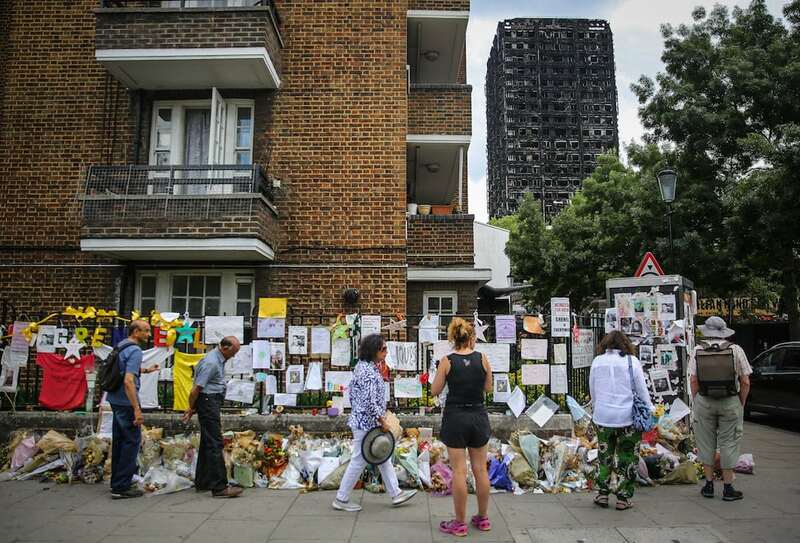 The Croydon Central MP revealed that 85% of blocks with the same “highly flammable cladding” that spread the blaze that killed 72 people in the Kensington housing estate on 14 June 2017, are still covered with it. “wastes billions on her no-deal gamble” she was not fulfilling her promise to ensure peoples’ safety after the Grenfell tragedy. And Sarah Jones MP mentioned a recent warehouse blaze in a neighbouring constituency to hers, that took 125 firefighters and almost 24 hours to bring under control, to illustrate the dangers of the cladding. “The Prime Minister promised after the Grenfell fire that she would do whatever it takes to keep our people safe,” said Sarah Jones. “Today, 19 months on, the vast majority, 85% of the blocks draped in exactly the same highly flammable cladding are still covered. “The Shurghard fire in Croydon shows that Grenfell is just the tip of the iceberg. “Thousands of council and private buildings across the country do not have sprinklers, despite the fire services saying they are essential. “The Government do not even collect data on the number of fires in tower blocks. “As the Prime Minister wastes billions on her no-deal gamble there is a stench of complacency about these things that matter too. Watch at PMQs Labour's Shadow Housing Minister Sarah Jones accuses the PM of "the stench of complacency" over lack of response to Grenfell Tower blaze:"The Prime Minister promised after the Grenfell fire that she would do whatever it takes to keep our people safe. "Today, 19 months on, the vast majority, 85% of the blocks draped in exactly the same highly flammable cladding are still covered. "The Shurghard fire in Croydon shows that Grenfell is just the tip of the iceberg. "Thousands of council and private buildings across the country do not have sprinklers, despite the fire services saying they are essential. 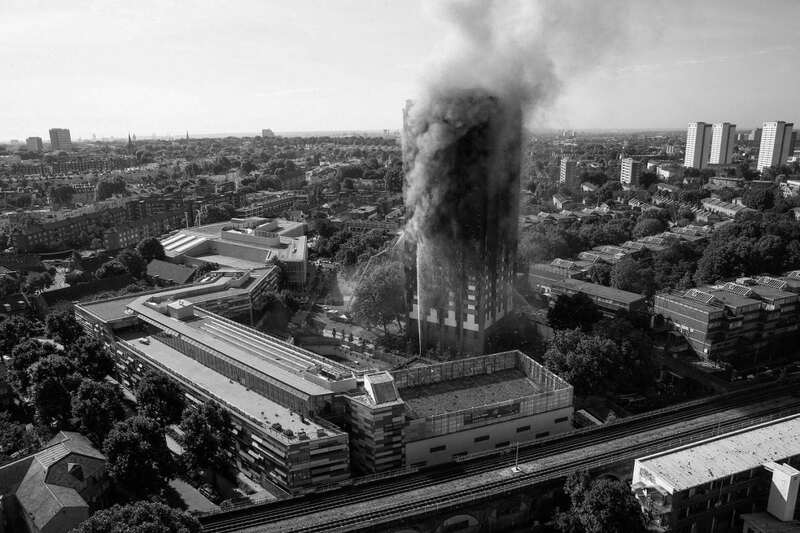 "The Government do not even collect data on the number of fires in tower blocks. "As the Prime Minister wastes billions on her no-deal gamble there is a stench of complacency about these things that matter too. "When will the Prime Minister be able to tell this country that she has honoured her promise?" 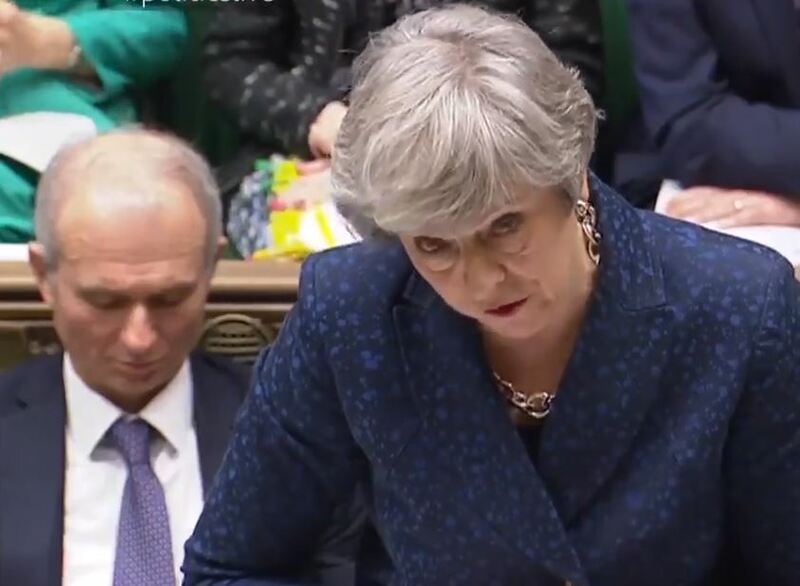 “It is obviously very important for all of us that people are able to feel and be safe in their homes, and I understand residents’ concerns over this issue of cladding,” responded the Prime Minister. She added: “We fully expect building owners in the private sector to take action and make sure that appropriate safety measures are in place. “Interim measures are in place where necessary on all of the 171 high-rise private residential buildings with the unsafe ACM—aluminium composite material—cladding, but permanent remediation is rightly the focus, and we have repeatedly called on private building owners not to pass costs on to leaseholders. 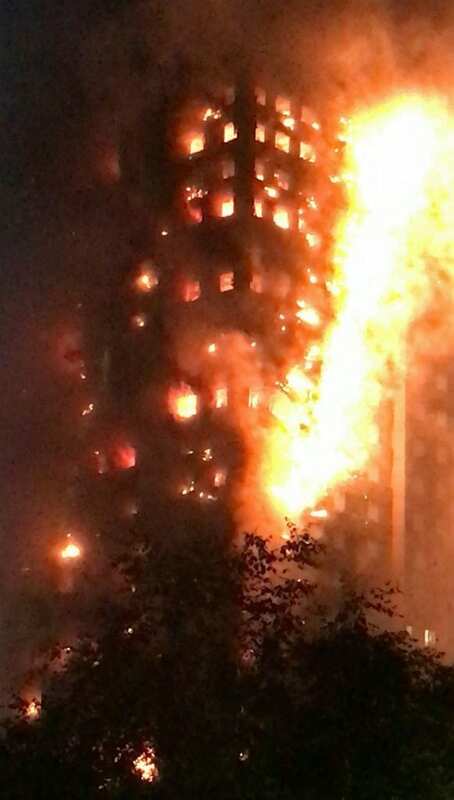 Yesterday, Labour MP Emma Dent Coad, in whose constituency the Grenfell blaze occurred, warned another such tragedy warned the Government was not doingenough to “keep people safe in their beds” after it was revealed that in Manchester the X1 Eastbank tower block is clad in similar panels. She added: “Nothing has yet changed, the government is ignoring warnings, our constituents are going to bed afraid, current measures are not working, as one of the Grenfell survivors said, ‘Grenfell two is in the post’.